Find every tip and trick you’ll need to plan your perfect Disney vacation with the tips and tricks in this HUGE Disney travel roundup post! With the summer season comes a three month break from Disney for Chris and I. We’re not huge fans of the overcrowded parks or the crazy humidity which means that we usually take a short hiatus until things start to cool back down. The only probably with this is that…..we’re not at Disney! I have serious withdraws happening when I know our break is coming up, and I usually try to get over it by stalking Disney posts on Pinterest. 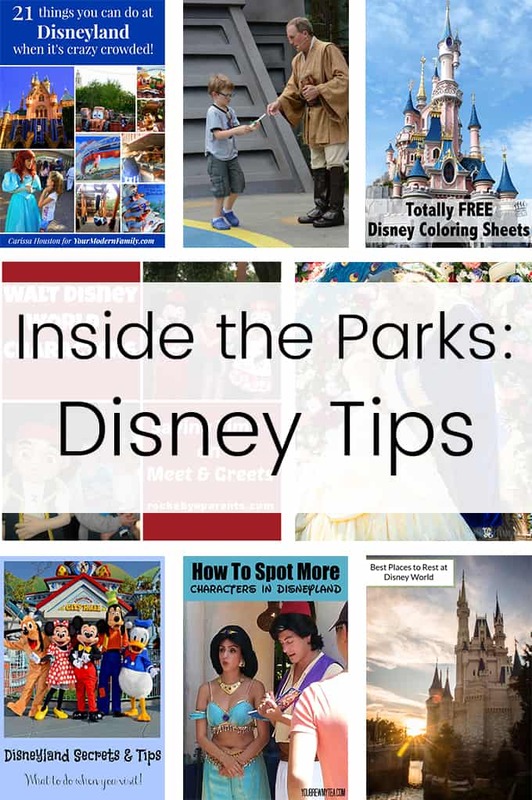 And because I love research and sharing, I’m sharing these 40 awesome vacation tips posts with you in this Disney travel roundup! My favorite parts of planning a Disney vacation are figuring out what resort we want to stay at and which Fastpasses to get. Chris and I have got this whole planning thing down to a science (or, we did before we had a kid) and I love sharing what we’ve learned and what works best for us with y’all. 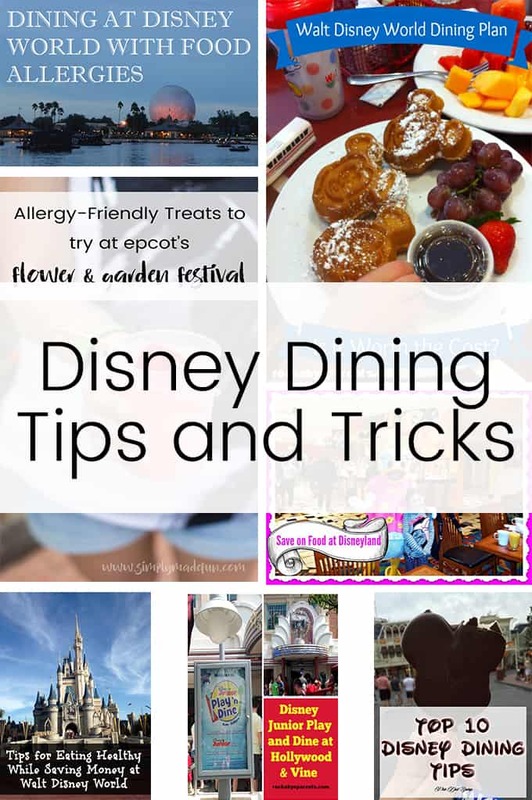 But there are some things that Chris and I just don’t do (like the Disney dinning plan) so I can’t really give advice on it here on the blog. 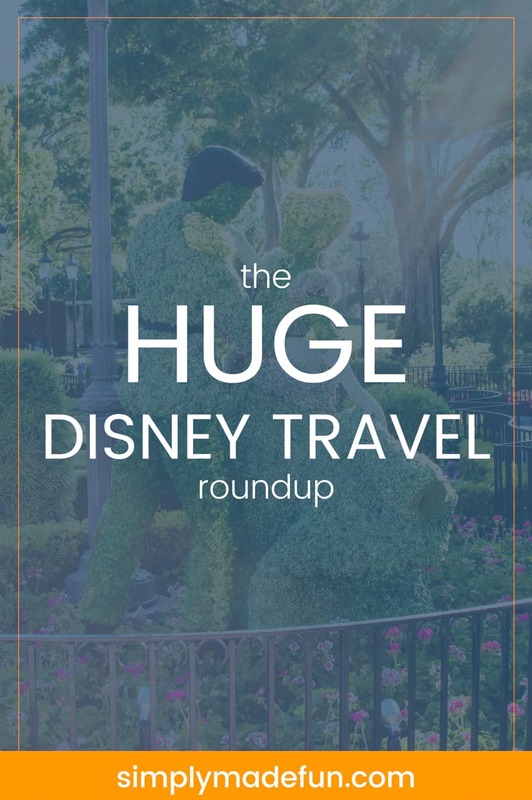 That’s where this giant Disney travel roundup comes in! 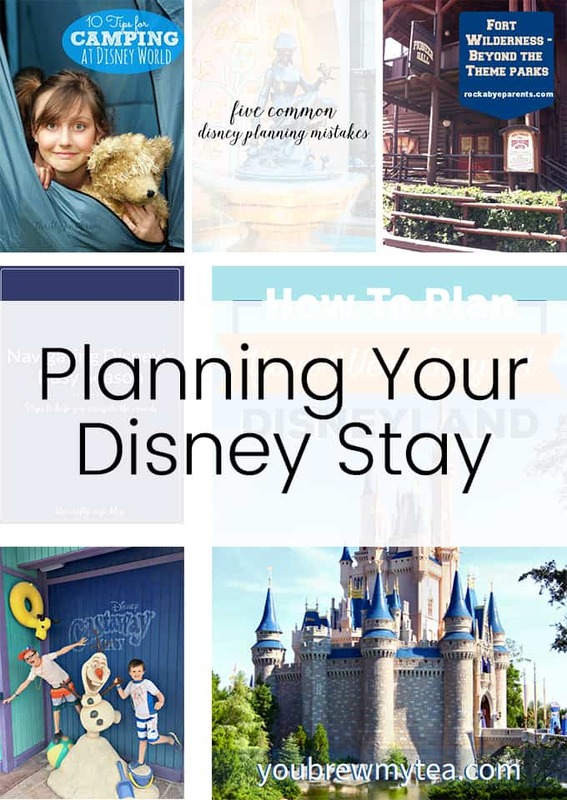 I wanted to bring y’all everything Disney so that you can plan your vacation from start to finish easily. Are you ready to get planning? Let’s get on to the HUGE Disney travel roundup! And there’s one more bonus post! 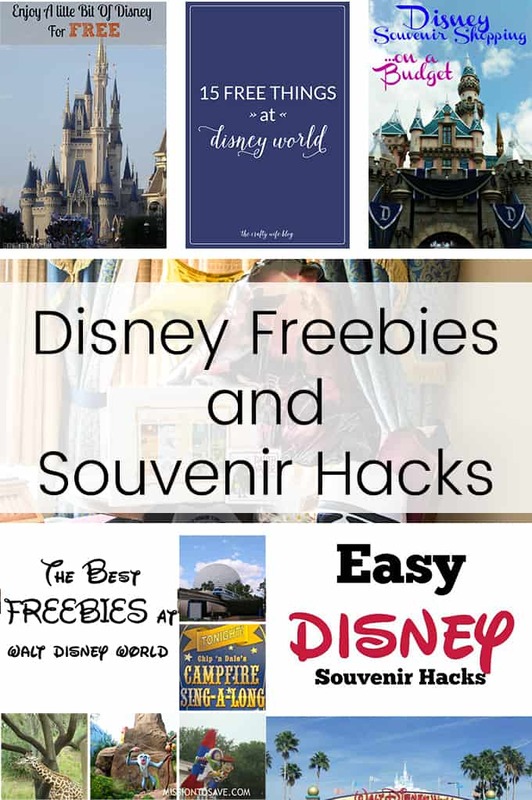 If you’re planning a trip to Disney Paris (which I really want to visit myself! ), check out How to Survive Euro Disney from A Lady in France! 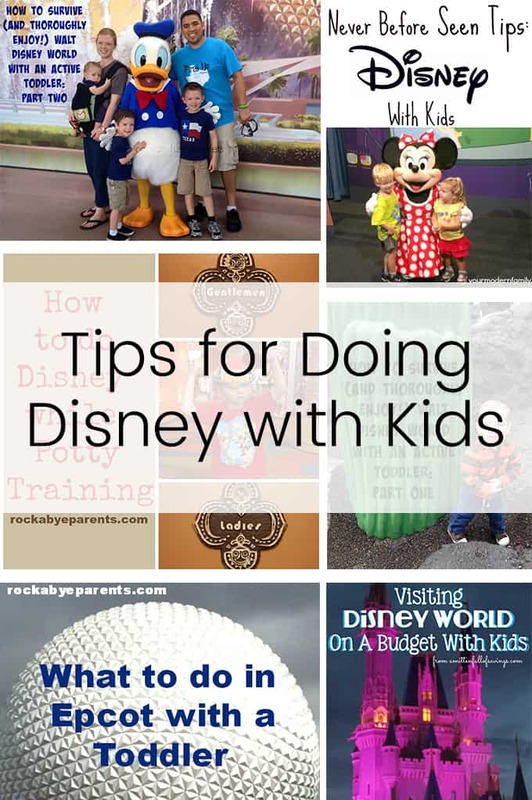 So if you’re planning a trip to Disney this summer these 41 tips should help you plan the perfect vacation! I totally went a little bit overboard with all things Disney today but I’m hoping that all of these posts will take the stress out of planning for you. Because let’s be honest, this truly is a HUGE Disney travel roundup! 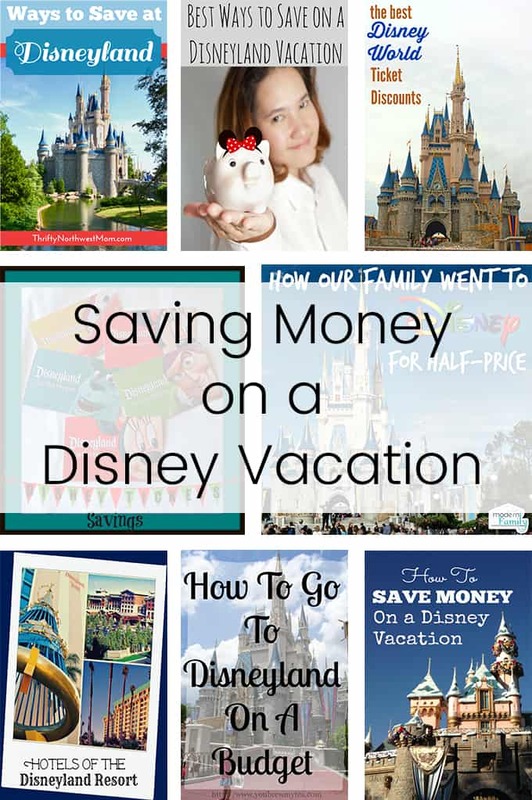 Thanks for sharing our Disney savings posts! You have a great collection here!